Ben was excited when he got Punam’s enquiry. 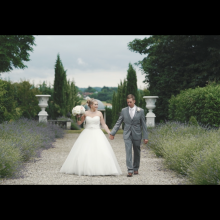 It was our first enquiry for a Stockholm Wedding Video so we were eager to secure the booking. Neither of us had been to Stockholm before, and Ben wanted to do something different for this video. After nearly 20 years filming weddings, it’s easy to get comfortable and do the same thing. This is what Ben wanted to tackle at this wedding. He set out in Stockholm, filming around the city to give the wedding film a completely different look to our other films. 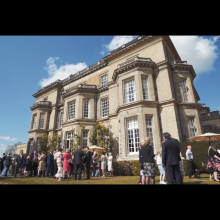 To date it is probably our favourite wedding teaser.